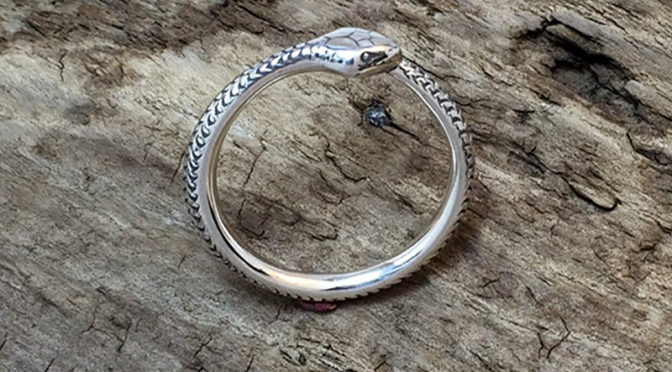 Our Item of the Week, The Ouroboros Ring by Beegirlmetal is a calming reminder of the cyclic nature of the universe and a fresh addition to your wardrobe for spring. 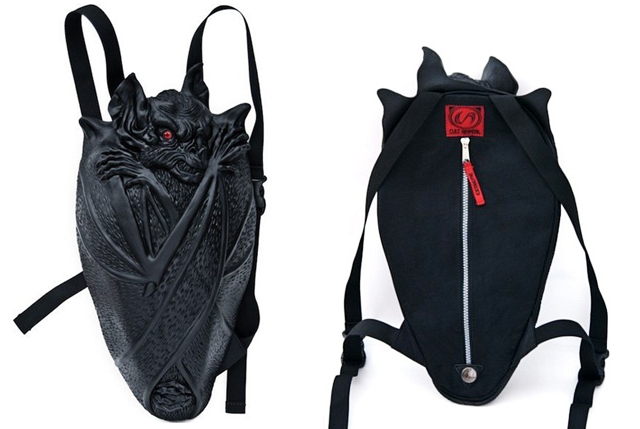 Introducing the Vampire Bat Backpack from Cryoflesh, an “extreme” limited edition bag by Cult Appeal, a label based in Germany. A statement piece that will make you count your pennies til you can buy it.